Please request an estimate by filling out your information below. The Cleaning Crew makes it easy! 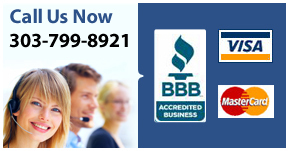 Reach us directly, please call: 303-799-8921. How did you hear about the cleaning crew ?